A proposed wind power project requires very precise site wind measurements to determine the economic value of the energy that can be produced to a high probability. Wind measurements can last anywhere from 3 to 12 months depending on data collected during the mapping phase to accurately reflect wind conditions. 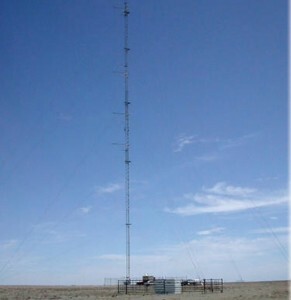 Meteorological towers and sodar equipments are used to measure wind speeds.